1. Up-front Cost: Around $3/Watt installed. That’s $15,000 for a 5-kW system. 2. 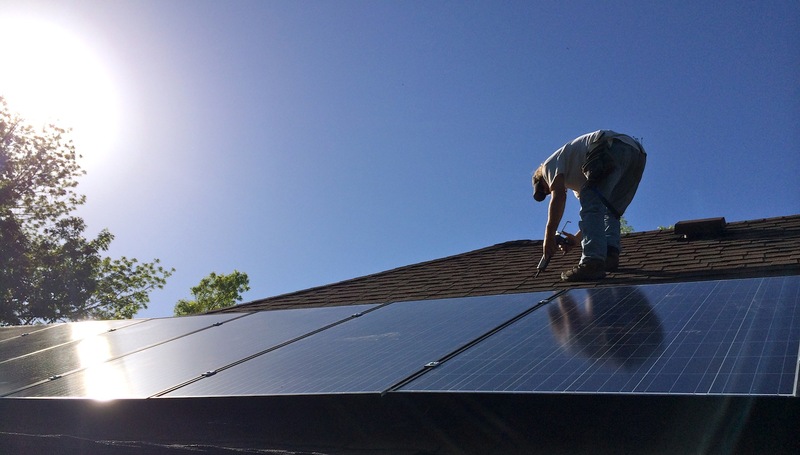 After-Federal Tax Credit Cost: Around $2/Watt installed, or ~$10,000 for a 5-kW system. Under $9,000 with a Columbia Water and Light rebate of $500/kW. 3. Each kW of solar produces about 1,300 kWh/year in a good sunny spot. So a 5-kW system produces over 6,000 kWh/year. This will meet the energy needs of an efficient home, but not the average American home, which uses about 10,000 kWh/year. 4. 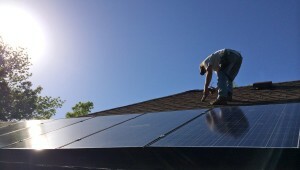 Each kW of solar adds over $3,000 in value to your home, so a 5-kW system adds $15,000. Yes, well-spotted, that’s more than it cost in the first place. You won’t get that much bang for your buck with any other home improvement. 5. Don’t worry about hail or anything. The panels are nearly indestructible. 6. Payback. Unlike everything else you’ve ever done to your house, solar has one. Your solar investment pays itself back within 15 years, and then you get free power. 7. Plug and Play. Your system plugs into your existing breaker box, it simply and quietly does its thing, the power goes wherever it goes, and you either use it or bank it with your utility. 8. Operation and Maintenance. There isn’t much. You might hose the panels off from time to time, but the rain tends to take care of that. Panels usually have a 25-year warranty; inverters 10 years. 10. The window of solar is wide open right now. However, the 30% federal tax credit only runs through 2019, and many utilities are starting to push back against solar.